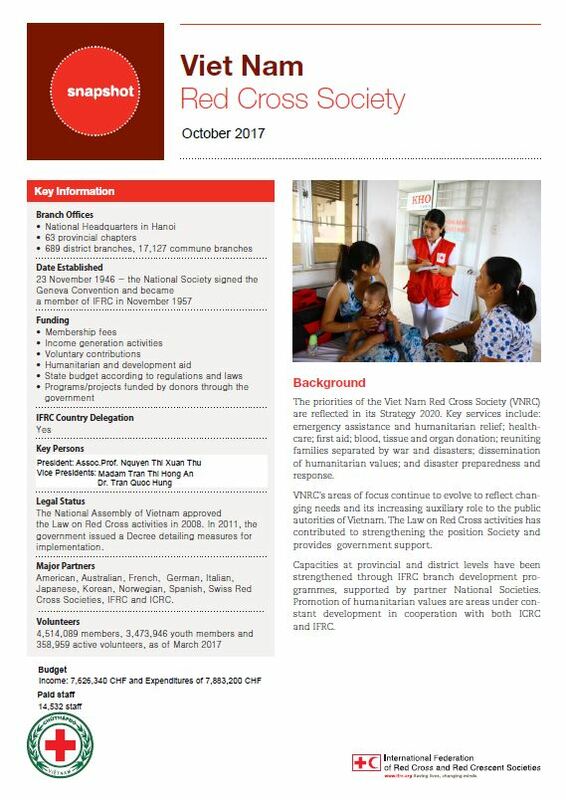 As a member of Red Cross and Red Crescent Movements, Vietnam Red Cross Society focuses on key services including: emergency assistance and humanitarian relief; healthcare; first aid; blood, tissue and organ donation; reuniting families separated by war and disasters; dissemination of humanitarian values; and disaster preparedness and response. 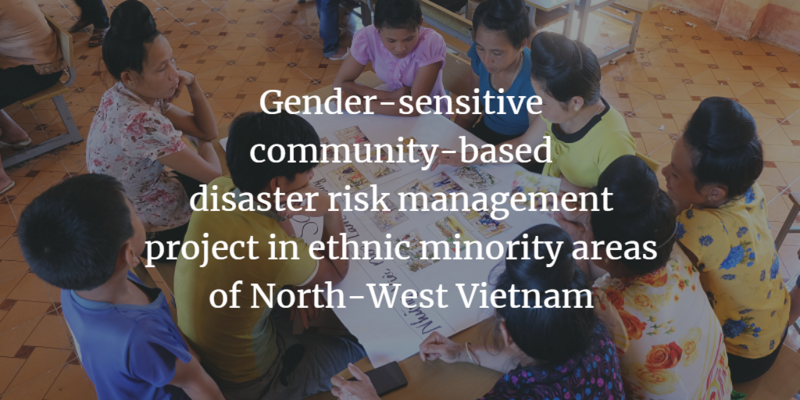 Society’s areas of focus continue to evolve to reflect changing needs and its increasing auxiliary role to the government of Vietnam. 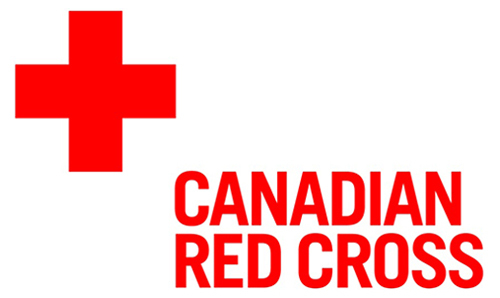 The Law on Red Cross activities has contributed to strengthening the position Society and provides guarantees for government support. 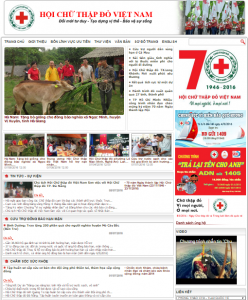 Legal Status: The National Assembly of Vietnam approved the Law on Red Cross activities in 2008. 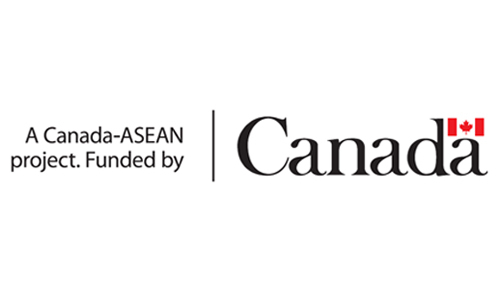 In 2011, the government issued a Decree detailing measures for implementation.